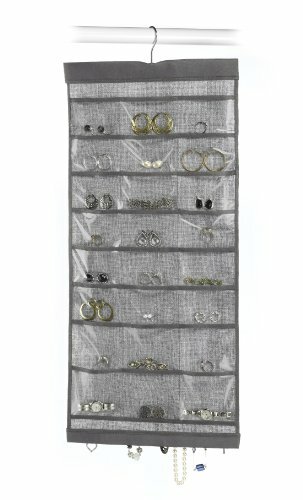 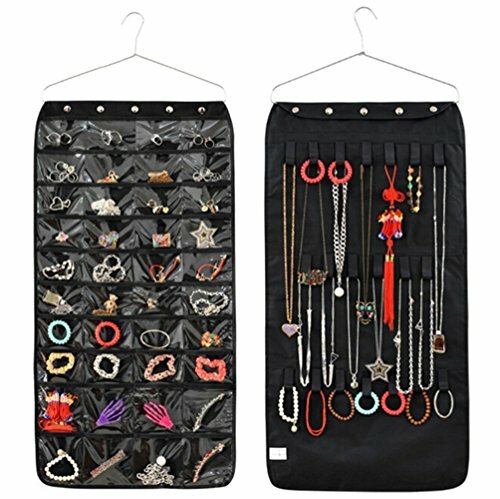 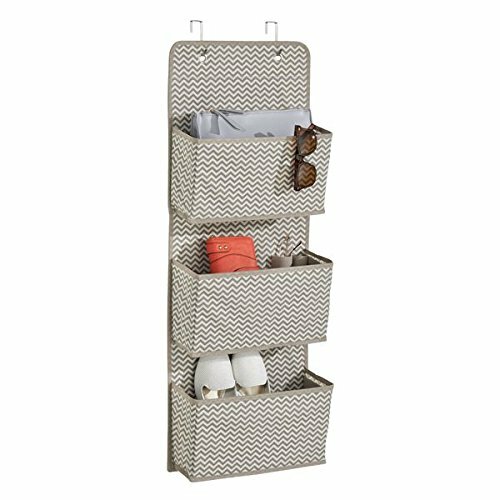 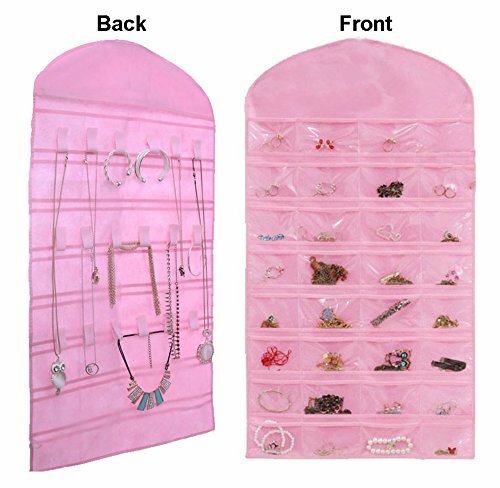 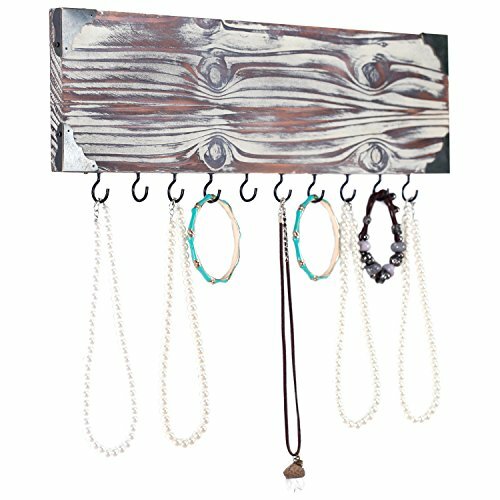 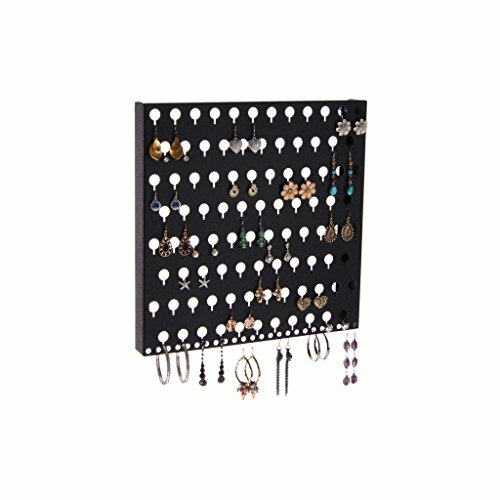 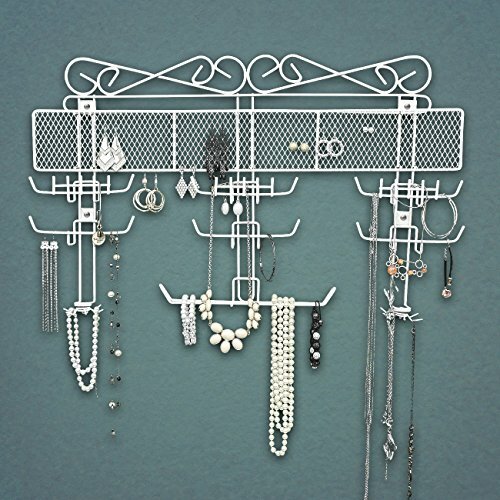 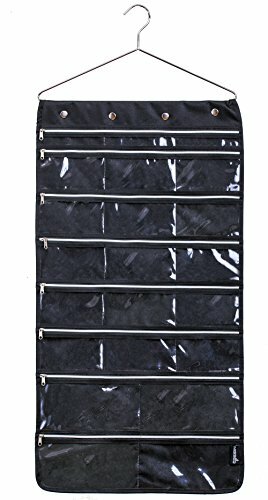 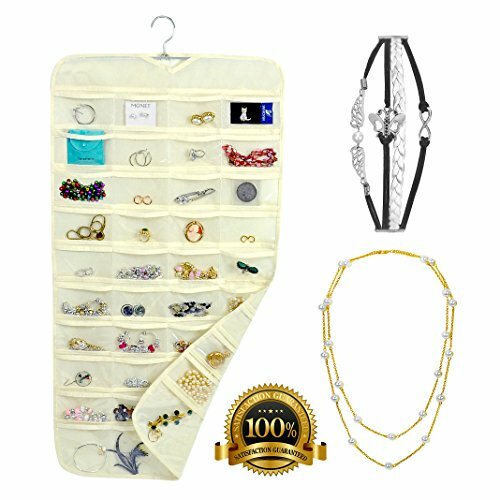 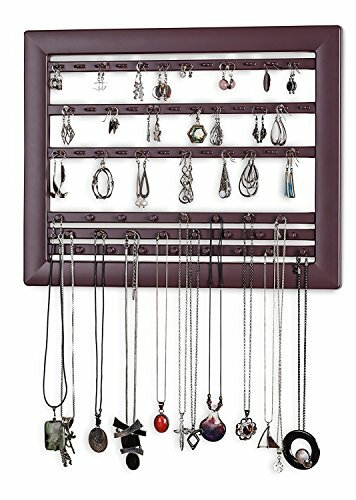 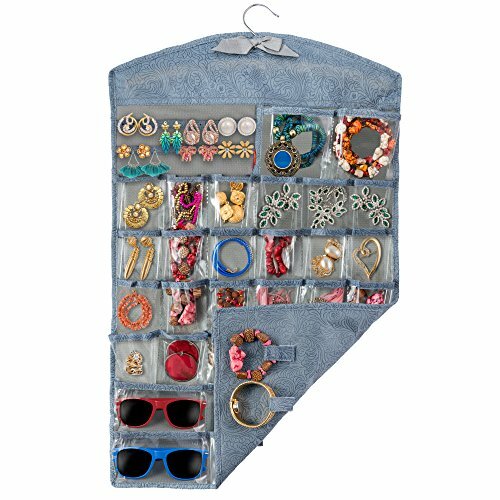 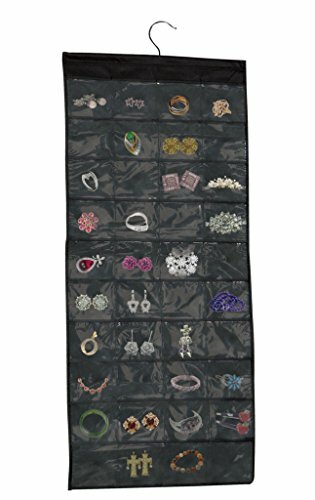 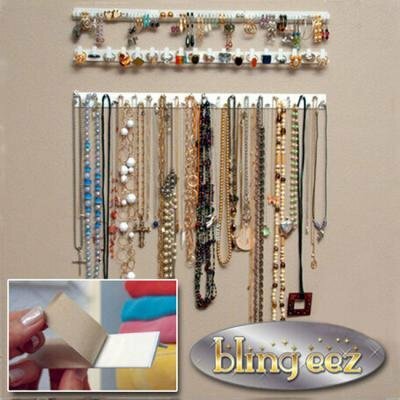 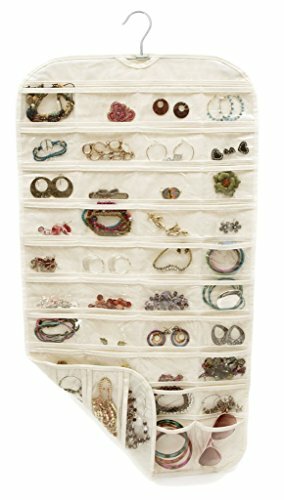 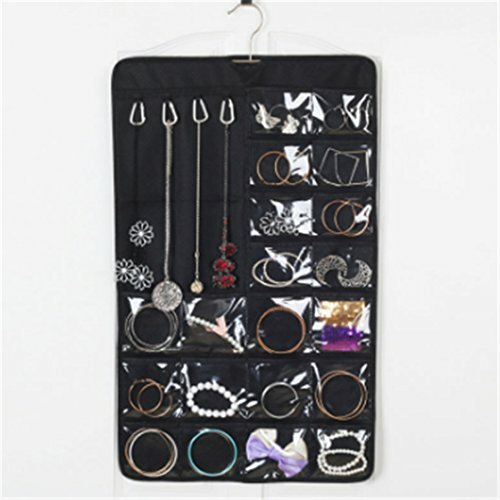 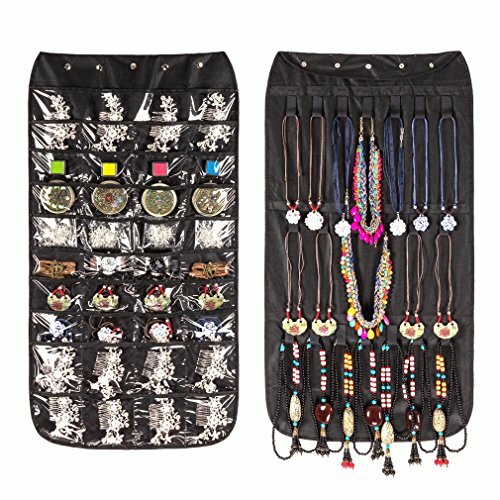 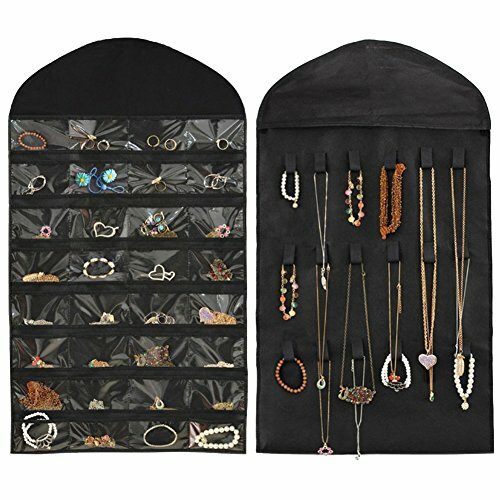 Hanging jewelry organizers are one of the most useful additions for anyone who wants to keep their jewelry organized, but easily accessible. 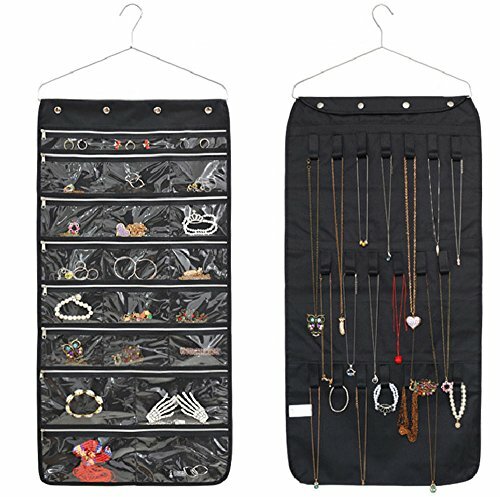 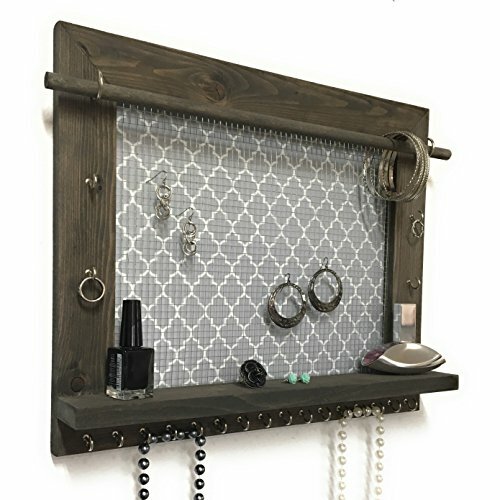 Hanging jewelry organizers go well both in closets, on doors and on other jewelry related furniture such as jewelry armoires and jewelry cabinets. 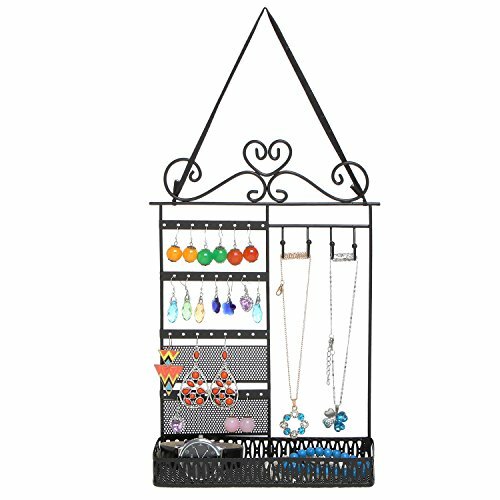 For stores, hanging organizers can be easily used in various creative displays and window displays. 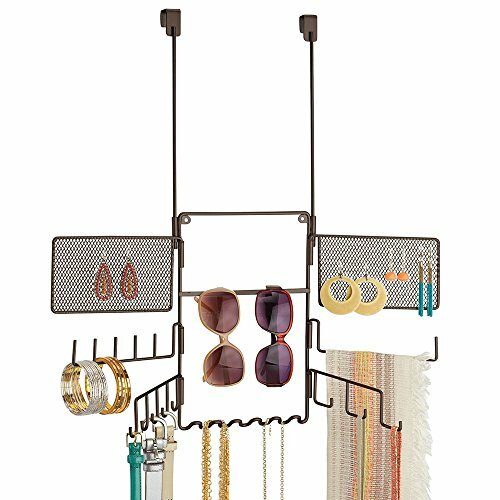 Whenever space is a concern, these organizers can help you display much more items. 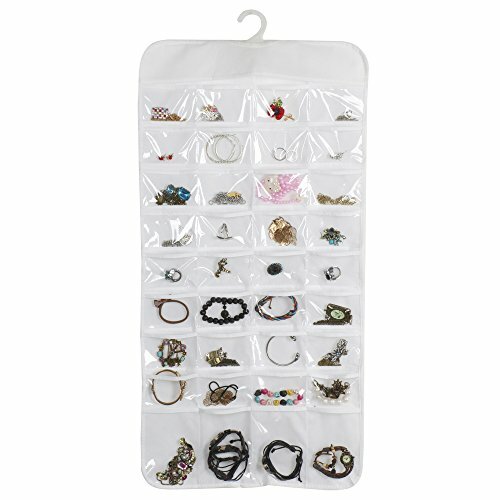 You can pick the best choice for your taste and needs from our selection of organizers below.